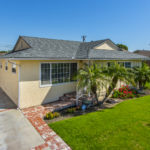 August 2016 was a solid month for homes throughout the South Bay with El Segundo seeing a whopping increase in median home price over August of 2015. 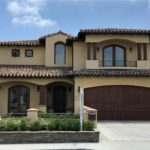 El Segundo saw 15 closed home and property sales in the month of August with a median home price of $1,075,000. 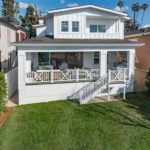 With typical median prices hovering around $800,000 for most of 2016 this was a fairly incredible number. 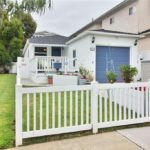 As of October 23rd 2016 there are 31 active homes and income properties for sale in El Segundo and 17 homes currently in escrow. 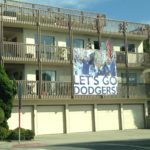 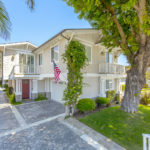 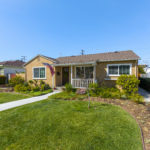 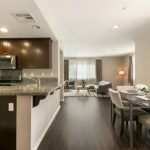 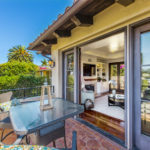 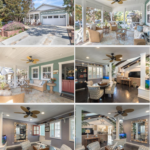 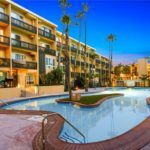 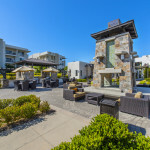 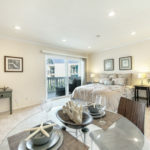 View the current homes for sale in El Segundo, CA or view a list of the homes sold in El Segundo and the South Bay in August.